Almost everyone has heard the term malware, but do you know how it gets onto a device and how it can be prevented? Malware isn’t new, but the threat is real and more prevalent than ever. 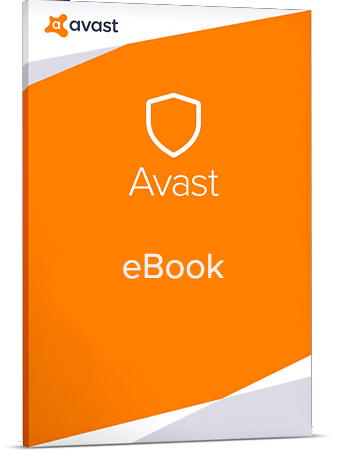 This ebook is a great introduction to what malware is, why it’s a threat, and how to stay safe.